On Saturday, September 29, 2012 Yosemite National Park will celebrate National Public Lands Day. In commemoration of this special day, the park will waive park entrance fees for all park visitors. National Public Lands Day is the nation’s largest hands-on volunteer effort to improve and enhance the public lands American’s enjoy. In 2011, 150,000 volunteers built trails and bridges, and removed trash and invasive plants on public lands across the country. 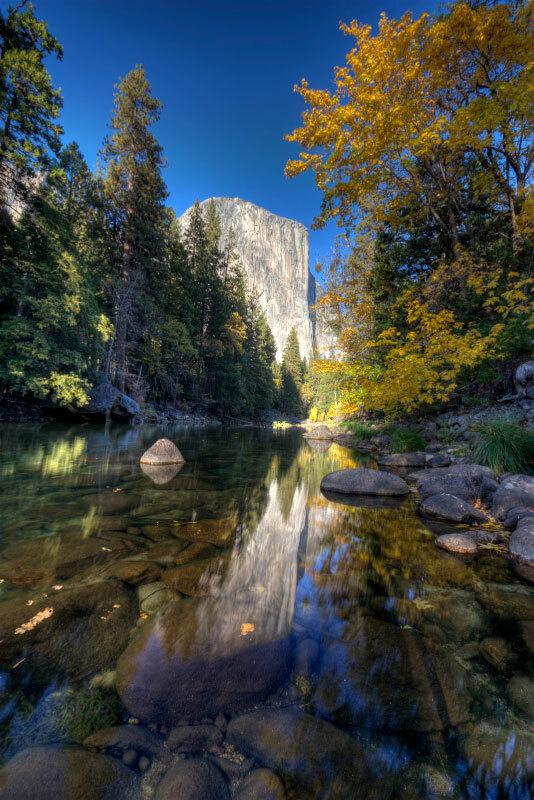 Yosemite National Park’s major emphasis for the day will be the Yosemite Facelift. This volunteer effort begins with an evening program on Tuesday, September 25 and volunteer efforts begin Wednesday, September 26 and continue through Sunday, September 30. Last year, this massive cleanup effort yielded 4,295 pounds of small trash, and 411,447 pounds of old asphalt and concrete. Over 1,300 volunteers assisted during the Facelift effort. Fees being waived for National Public Lands Day include the park entrance only. All other fees associated with camping, lodging, or activities within the park are not waived. The fee waiver is good for National Public Lands Day only. Other federal agencies participating in National Public Lands Day include the U.S. Fish and Wildlife Service, the Bureau of Land Management, the Bureau of Reclamation, the U.S. Army Corps of Engineers, and the U.S. Forest Service. You can get into Yosemite National Park free on Saturday, June, 9, 2012. The National Park Service is celebrating National Get Outdoors Day, with this opportunity for people to get out and visit Yosemite (and other public lands) without having to pay the regular entrance fees. National Get Outdoors Day began in 2008 to encourage the American people to get out and visit parks and especially to reconnect young people with the wonder and excitement of nature. Dedicating this specific day to being outdoors and experiencing nature, encourages people to spend more time outdoors through-out the year. Veterans Day Weekend (November 10-12). Arrive early, use public transportation and the free shuttle buses in the park, stay hydrated and above all make sure you have fun! Yosemite is celebrating next week! Our Earth Day celebrations start Friday evening (Apr 20) and continue all weekend. National Park Week runs from April 21 – April 29, and the park is waiving the entrance fee so you can get in free. This is going to be a great time in the park for kids too. In addition to the fun kids booth at Earth Day, we are also celebrating Junior Ranger Day on April 21 with a bunch of activities designed to help kids learn about the park and discover ways to help protect and preserve it.